About - Truth or Fiction? TruthOrFiction.com is a non-partisan website where Internet users can quickly and easily get information about eRumors, fake news, disinformation, warnings, offers, requests for help, myths, hoaxes, virus warnings, and humorous or inspirational stories that are circulated by email. TruthOrFiction.com is designed to be of value to the ordinary user of the Internet who wants to make sure that an email story contains information, not misinformation. Our focus tends to be on stories that are the most widely-circulated via forwarded emails on the Internet. Every story on TruthOrFiction.com has either been personally researched by the TruthOrFiction.com staff or, in some cases, is known to be a classic rumor or urban legend that has stood the test of time. As much as possible, the sources of our information are included in the stories. Democracy cannot exist without an educated and informed populace, and information is useless without context. 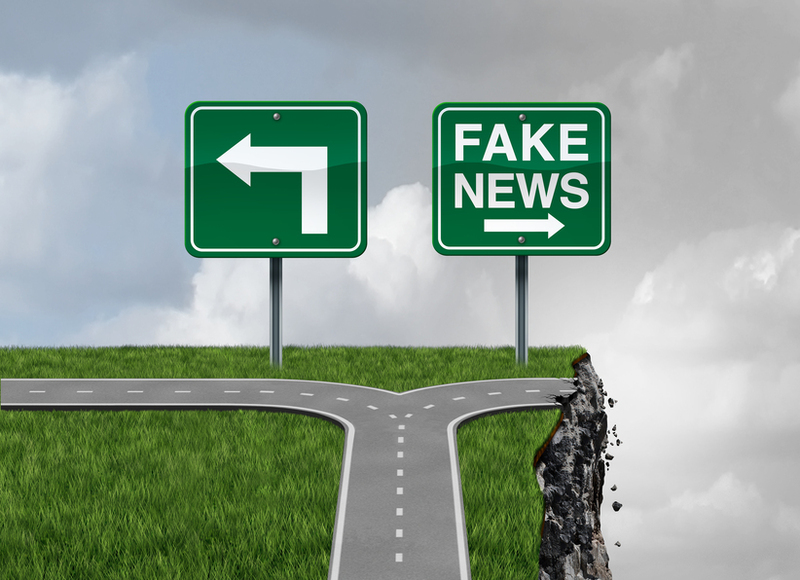 In recent years, the corrosive effects of what has come to be called “fake news” are becoming more and more clear. Our team brings decades of award-winning journalistic experience to the public discourse, where we will debunk propaganda, disinformation, and misinformation, offer context and nuance to help you better understand where to look next, and trace the effects of so-called “fake news” around the world so you can better understand how to tell the real from the false. We’re here to help you sort out what’s true from what isn’t — because facts matter. Brooke has worked as a journalist for more than twenty years, focusing mostly on humanitarian and post-conflict stories. 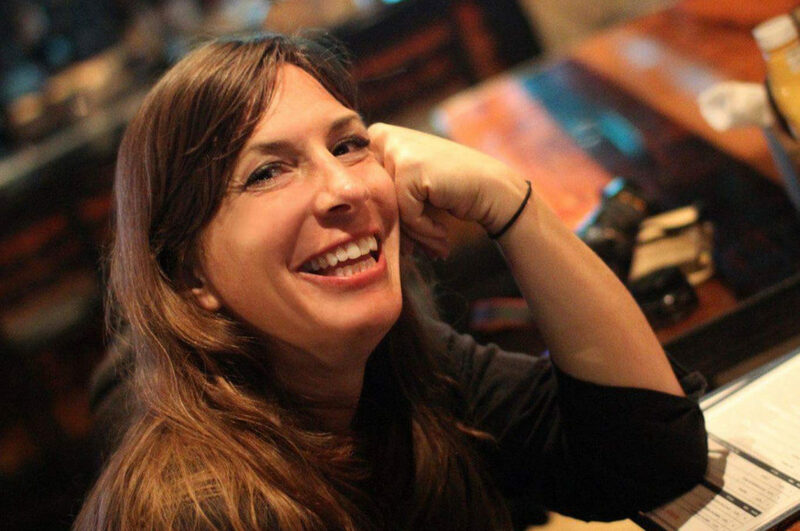 She has written for CNN, NPR, CBS, and the Wall Street Journal and most recently was the managing editor of Snopes. Brooke’s work has taken her from the Bolivian mountains to Gibraltar’s marinas and beyond, but her great love is the border regions and the lives that make those areas unique. She has expertise in immigration and migration, conflict and post-conflict areas, and since 2015 has distinguished herself as one of the leading journalists working against disinformation and propaganda. Binkowski has won widespread recognition and multiple awards for her work over the years, including the Sunshine Award which honors efforts to make government more transparent and hold elected leaders accountable. She lives in southern California. Truth! usually means we have found reliable or first-hand sources who are willing to vouch for the validity of the story. Fiction! usually means we have found reliable or first-hand sources who know the story is false and who deny it. It can also mean that we have classified a story as a long-standing and well known urban legend or that there is a conspicuous lack of evidence that it is true. Reported to be Truth! or Reported to be Fiction! usually means that we have found a source for the story, but usually a single source whose credibility is either not known to us or may be questionable. Unproven! usually means we have not found reliable or first-hand sources to satisfactorily confirm or deny the story. It may or may not be true, but we have not found what we regard to be proof either way. Truth! & Fiction! usually means parts of a story are supported by fact, but other parts are not. It’s not completely Truth! and it’s not completely Fiction! Previously Truth! Now Ended! or Now Resolved! usually means that the story was once true, such as an urgent request for help, but is now outdated or was a project that came to an end. Disputed! usually means that there are good people on both sides of a controversy or a claim of truth and that TruthOrFiction.com is not making a judgment as to who is right. Pending Investigation! usually means we know about the eRumor, are investigating the allegations and will post findings when we get them. We try to research our stories as carefully as we can and to use sources that are as reliable as possible, but there can be times when our information is incomplete, out of date, or even wrong. We welcome corrections and additions, especially if you have first-hand knowledge of anything we need to know. We love researching eRumors that are of such importance to so many people, but we want to avoid coming across as the only measuring stick of truth. The real truth of some stories will never be known or we may only come close to the truth without actually finding it… but we do want to honor the value and the desire to pursue the truth as best we can. It’s a worthwhile effort. TruthOrFiction.com was founded in 1999 by Rich Buhler, a broadcaster, speaker, author, broadcast journalist, and producer who researched and wrote about rumors and urban legends for more than 30 years. Because of both his knowledge about what he terms “eRumors” and his broadcast background, Rich was a popular guest on radio and television and has appeared on national and international outlets including on CNN, MSNBC, NBC, Fox News, BBC, CBC, as well as local television and radio stations from Maryland to California. He has also either written, or been featured in, numerous newspaper and magazine articles. Rich’s interest in rumors and urban legends began during the years he worked in the news media in Los Angeles for CBS and Westinghouse Broadcasting. For fifteen years he also hosted a nationally syndicated, live, daily talk show from Los Angeles and his listeners became familiar with his occasionally putting on his “Rumor Rich Hat” and looking into current rumors. He created TruthOrFiction.com to provide Internet users with a quick and easy way to check out the accuracy of forwarded emails. He also published “The eRumor Report,” a regular email update that keeps subscribers posted on the latest eRumors and virus warnings. He called it “Hoodwink Insurance.” His TruthorFiction.com newspaper column was published weekly including to the U.S. Armed Forces in Stars and Stripes. His weekly radio feature was aired on various stations throughout the U.S.
Rich has won numerous honors for his work including awards from Toastmasters International, The Southern California Motion Picture Council, Religion In Media, Biola University (Honorary Doctor of Laws Degree) and Trinity College (Honorary Doctor of Humanities). Rich was the president of Branches Communications in California, a Radio-Television-Film production company. He was also an ordained minister, the author of several best-selling books, and a voice for those who have experienced what he terms “emotional injury” from abuse. He hosted of the radio program Talk From the Heart, a daily live talk show that is broadcast daily from KBRT-AM 740 in Los Angeles. Rich operated TruthOrFiction.com until his death from pancreatic cancer in May of 2012. Truthorfiction.com remains dedicated to Rich’s vision and the team is proud to carry on his legacy of seeking truth and exposing fiction.